It’s rare to see unqualified declarations of being done with show business, but the news from Lana and Lilly Wachowski’s realtor in October that they were selling their production office and had no more projects in development was as close as you get. “The Wachowskis Are Closing Chicago Production Office As They Have No Projects Currently in Development,” read the headline on IndieWire’s pickup of the story, which then went on to detail the features of the 21,500-square-foot Chicago office that served as the home base for Speed Racer, Cloud Atlas, and Jupiter Ascending, among others. “This has been a dream space for us,” Karin Wachowski, Lana’s wife, said in the original report from Crain’s Chicago Business. The past tense was unmistakable; the dream, at least in this current form, was over. It’s tempting to make an “unplugging from the Matrix” metaphor, but the Wachowskis have always had a tenuous-at-best interface with what we would think of as the Hollywood Grid — the circuit of vacuous junket interviews and the highly speculative, collectively hallucinated value system of studio feature funding. Although The Matrix wasn’t the Wachowskis’ first film, it was most of the world’s introduction to the creative sensibilities of the siblings, and in many ways it looked and performed like any studio exec’s dream of mainstream success — action, guns, lots of revenue. It also made the Wachowskis the hottest things in town, with the worldwide run-up to their back-to-back sequels The Matrix Reloaded and The Matrix Revolutions serving as the ultimate event movie series rollout. But after those twin sequels underwhelmed fans, with Revolutions underperforming financially, the tide turned. The sometimes dazzling, occasionally confounding, consistently ambitious filmography that followed strayed further and further from the studio ideal. Speed Racer (2008) turned out to be too weird — some might say too visionary — to justify its cost, and 2012’s Cloud Atlas was even weirder, despite some decent reviews. Even critics abandoned them with the 2015 flop Jupiter Ascending. And while their Netflix series Sense8 was widely praised and even received a few awards, it was canceled after the second season mid-cliffhanger. Over the past two decades, mainstream tastes and the Wachowskis’ work have seemingly been on two vectors moving in opposite directions, and The Matrix was just the point where they happily intersected. In a statement at the GLAAD media awards in 2016, Lilly Wachowski (in her first public appearance as trans) said, “There’s a critical eye being cast back on Lana’s and my work because of our transness. This is a cool thing, because it’s an excellent reminder that art is never static.” As much as our understanding and appreciation of The Matrix has changed over two decades of living with technology and the movies, hindsight on the Wachowskis’ career has only just started to come into focus. Their preferred medium in the last two decades has been the big-budget effects spectacle, whether developed in a studio or funded independently. But it’s through that medium that they’ve been able to actually break down the traditional narratives one usually finds in that kind of movie. How do you get from the story of Neo, one of the most explicitly Christ-like special boys in recently Hollywood history, to the meta-narrative, ego-exploding ambition of Cloud Atlas? The Matrix was only the first step in a filmography full of characters grappling with mutability — of themselves, their values, their understanding of reality. Everything afterward, from the cinematic grammar breaking of Speed Racer to the radical collectivity of Sense8 can be seen as more steps along that road. It’s telling how unwilling studios and audiences and critics were to go along that road with them if it meant confronting the occasional stylistic bump. (I’m not going to defend those Cloud Atlas prosthetics, but I’ll happily defend the film itself.) And it’s telling how at a loss the marketing teams seemed to be to get people out to the movies in the first place. I have an old issue of Premiere magazine from April of 1999, and tucked away in it is a short behind-the-scenes stunts feature on this new movie The Matrix, hyping the just-released film’s eye-popping, Hong Kong–sourced stunt work and bullet-time effects (“think swing-dancing Gap commercials, only instead of hinging on a frozen object, cameras float around an already moving object”). The article was probably placed by some Warner Bros. flack, but it was of interest to a Premiere reader because it was about something cool someone was doing with the movies, and as a Premiere reader, you inherently cared when someone was doing something cool with the movies, even if it was a movie you’d never heard of before. 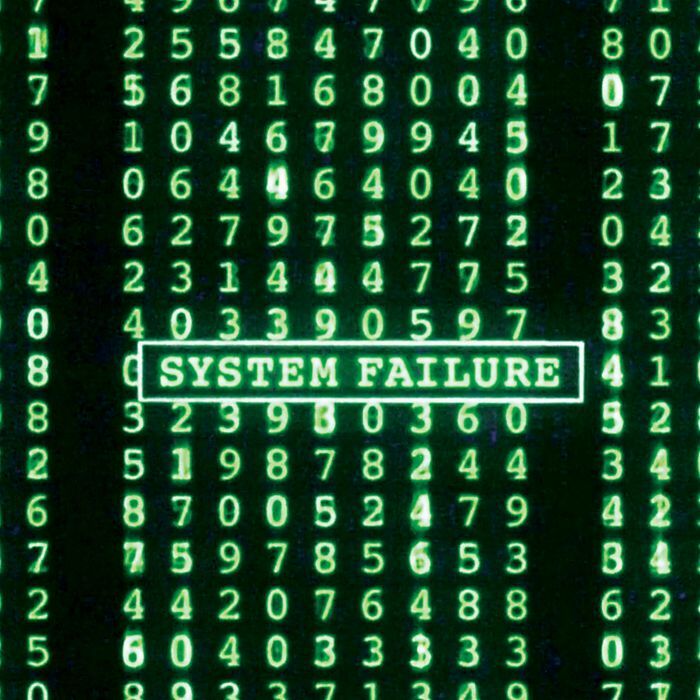 The Matrix, for all its plugged-in technological themes, was that rarest of creatures: Its value was in and of itself, and there was no external algorithm through which it derived its value. Nobody was obligated to see it because of another movie that came before; they saw it because it looked cool, and then they saw it again because it was cool. Ironically enough, while we could never have anticipated all the ways The Matrix would shape the world of 2019, the one thing that seemed assured 20 years ago was a long, successful career for its creators. The Wachowskis may have never been that cool again, but cool is always fleeting, and moreover, it’s perhaps the most valued currency in the Matrix. And Lana and Lilly Wachowski never lived there to begin with.